We love free family events here at North East Family Fun and can't wait share this fantastic family-friendly event that's going to be taking over the streets of Newcastle on Sunday 2nd July. 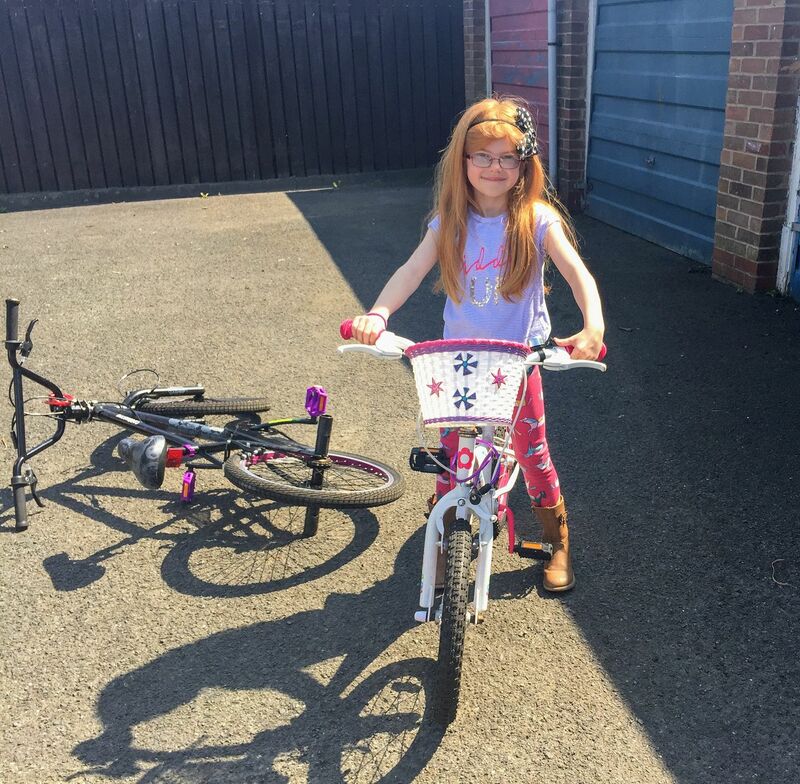 On Sunday 2nd July between 11am-3pm there will be a fantastic bike ride taking place in Newcastle for big kids, little kids, grown-ups, cycling enthusiasts, beginners.......in fact everyone is invited with all ages and abilities welcome. 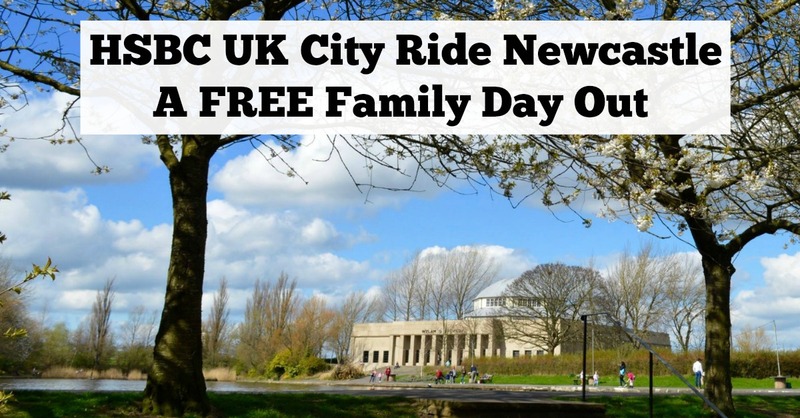 The event is completely FREE of charge (make sure you register here) and with lots of entertainment and fun planned throughout the day, it's a fantastic way to get out on your bikes with your kids and enjoy the streets of Newcastle in a rare traffic-free environment. Regular readers will know that we've really struggled to encourage Jack into cycling. For a while, it felt like it was never going to happen and for years he was scared to even sit on a bike. We persisted though and thanks to a course we enrolled him onto through school, he is now a lot more confident and I feel like we can finally start planning to attend events like this and going out for proper family bike rides. Now that the kids are all sorted, Steve and I need to buy new bikes too so if anyone has any recommendations, please let me know. We'll be popping along to the Let's Ride hub in Exhibition Park on Sunday 2nd July to show our support, join in with the fun and hopefully receive some decent expert advice on the best types of bikes for us to buy. Don't worry if you don't fancy the whole 8.5km or you don't think your kids will manage the full course - you can leave the route at any point. There's no pressure and it's not a race - the whole idea is to just have fun cycling around Newcastle. 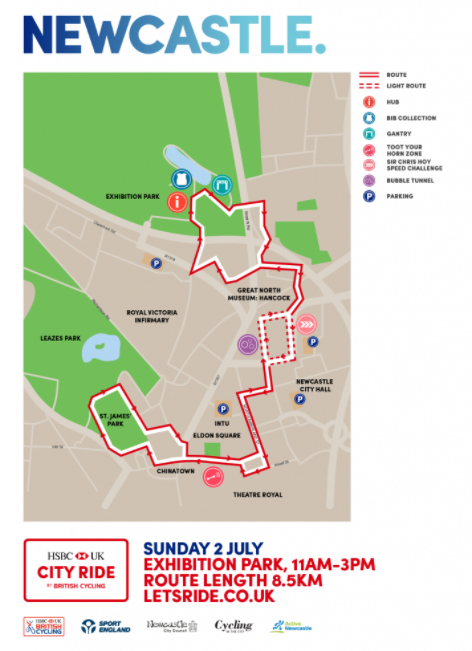 HSBC UK City Ride Newcastle is an inclusive event for all ages and abilities. 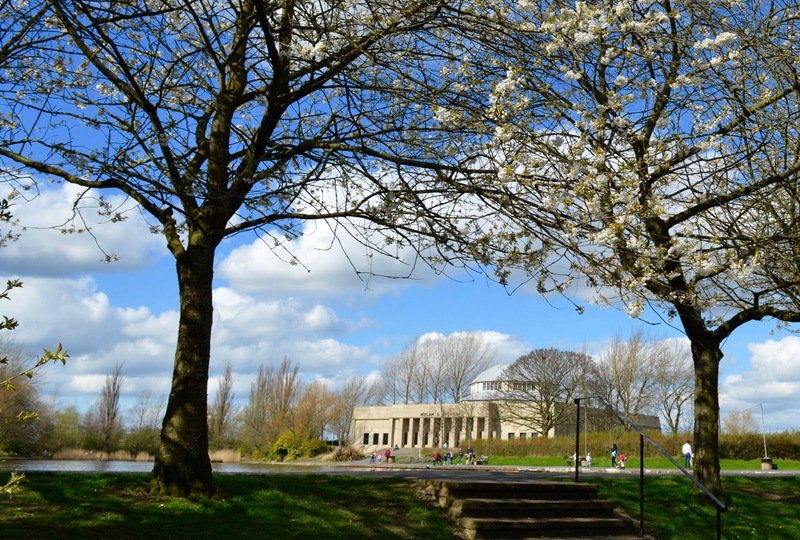 If you're looking for a rare opportunity to explore our wonderful city in a unique way that is FREE and promises to be lots of fun, look no further. Pop Sunday 2nd July into your diary now, register your places and find out more details via the Let's Ride website here. Let me know if you fancy signing up and I may see you there. This is so cool! We are lucky it's come to the Toon. My dad paints bikes for a living so I'll let him know to share with his clients. How fabulous, i love the idea of free cake for being one of the first 500 too! !